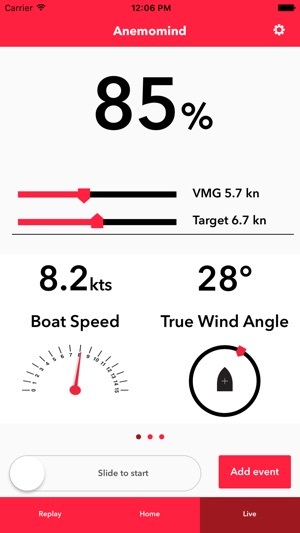 Anemomind proposes a solution performance sailing. 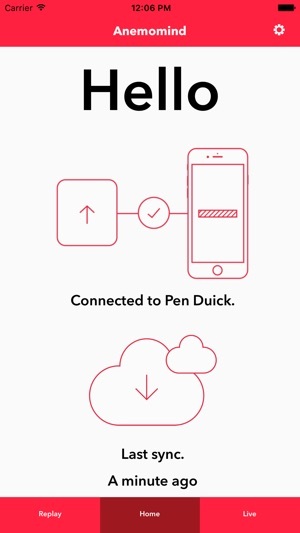 This app is designed to connect wirelessly with a device called Anemobox that can be installed on sailing boats with NMEA 0183 or 2000. 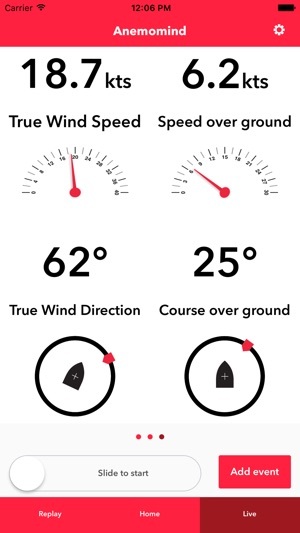 Anemomind Connect allows you to connect to your anemobox in order to get real-time information such as: calibrated true wind direction, performance percentage, boat speed, and much more. You can also take pictures and notes during the sailing session. 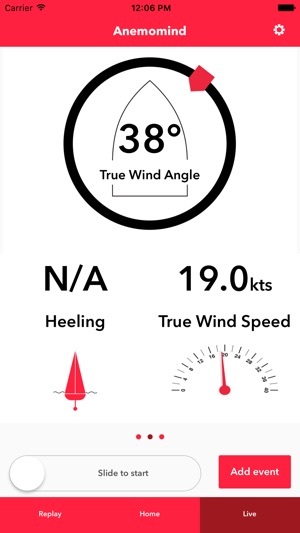 Once synchronised with our online service located at http://anemolab.com, you can replay your sailing sessions along with all sensor information, pictures and notes. Fix a crash causing the application to close when synchronising a large amount of data.